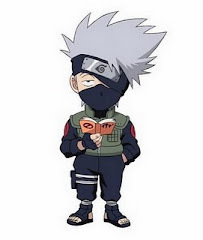 *****EL RINCON DE HATAKE KAKASHI*****: PROGRAMA QUE CALCULA EL NUMERO MAYOR DE 3 NUMEROS INTRODUCIDOS, USANDO METODOS DE JAVA. PROGRAMA QUE CALCULA EL NUMERO MAYOR DE 3 NUMEROS INTRODUCIDOS, USANDO METODOS DE JAVA. 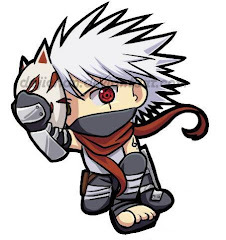 Publicado por Hatake Kakashi en 8:29 p. m.